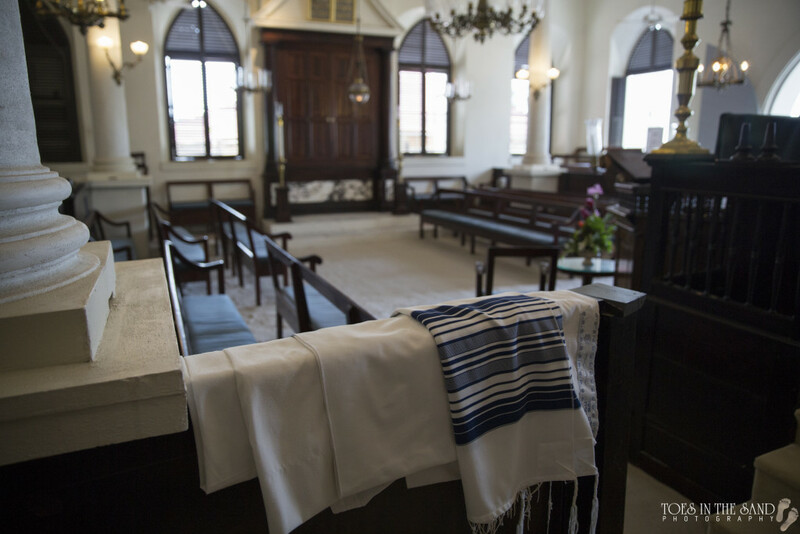 For those of Jewish faith, The Synagogue of St. Thomas hosts traditional Jewish weddings. Its the oldest synagogue in the United States and the 2nd oldest in the Western Hemisphere. Located in the historical district in Charlotte Amalie in St. Thomas on Synagogue Hill, Jewish destination weddings hosted here are liking stepping back in time. 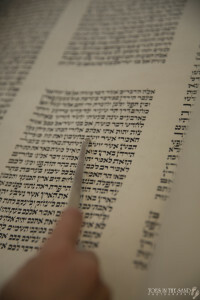 Rabbi Michael Harvey presides over weddings and is a certified pre-marital and marital counselor. The venue is unique in many ways, aside from its historic beginnings. Built in 1833, the synagogue is the only Jewish wedding venue in St. Thomas. The floor of synagogue is actually covered in sand! This marks the tradition of the early Jews that often had to meet in cellars covered in sand to muffle their voices and sounds of worship. Not only are wedding ceremonies held at the synagogue, but the venue is also great for Bar Mitzvah and Bah Mitzvah celebrations. 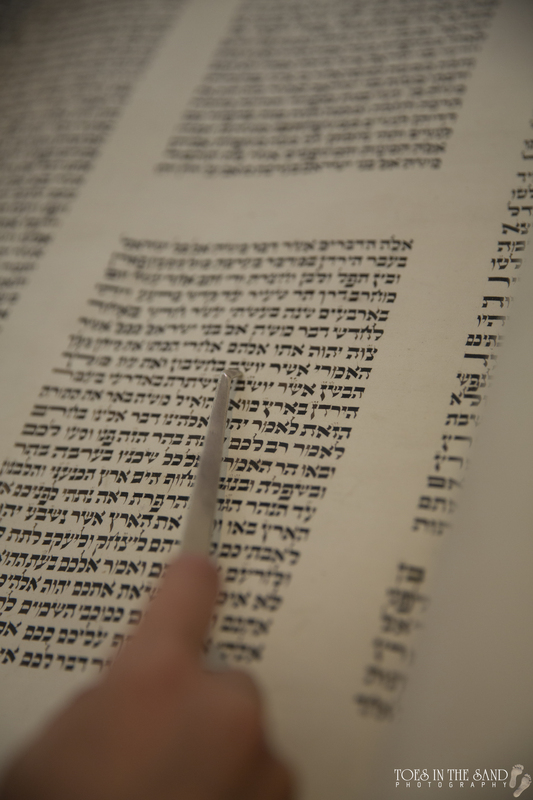 If you would like to host your wedding, Bar Mitzvah or Bat Mitzvah at the St. Thomas Synagogue, there is a fee of ___.